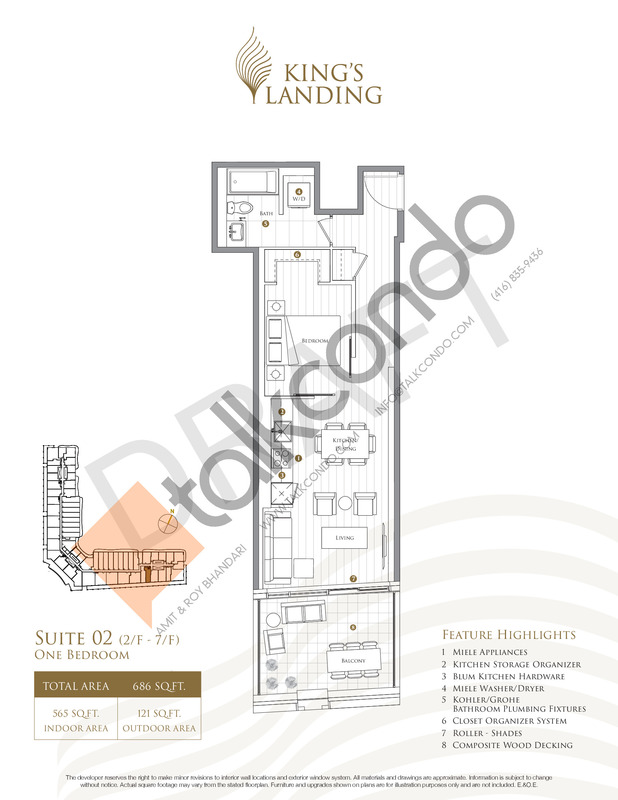 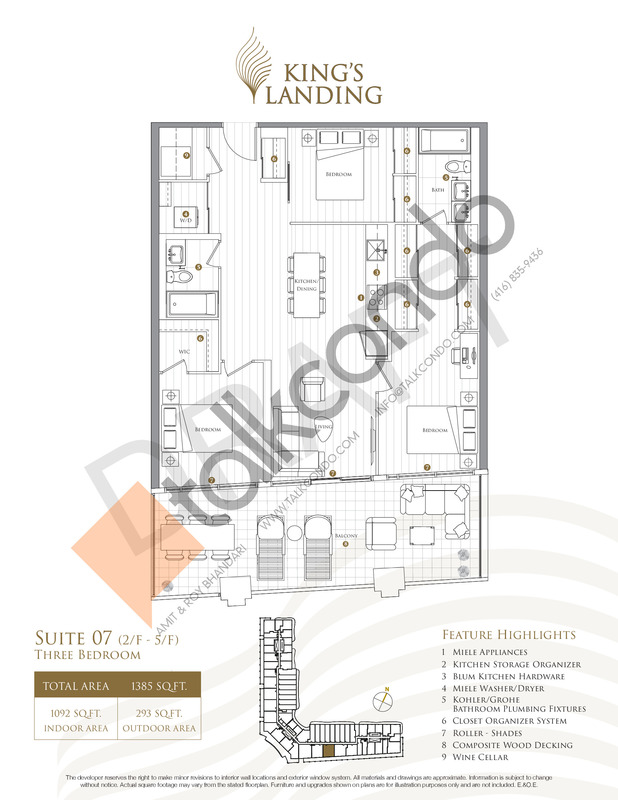 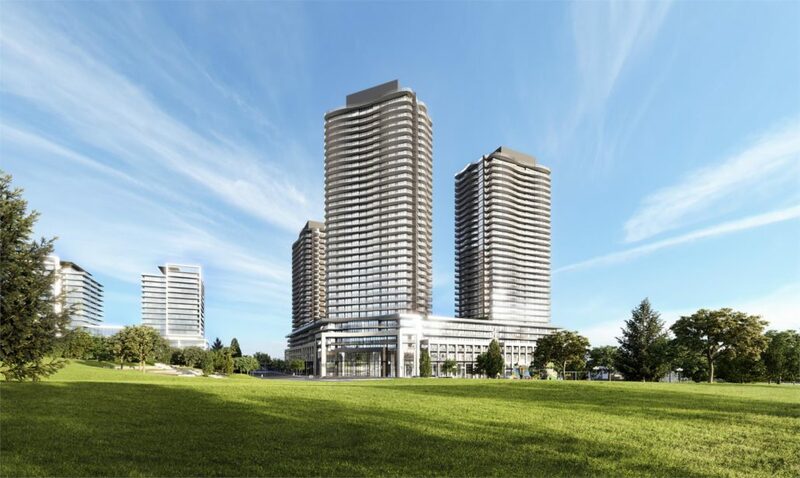 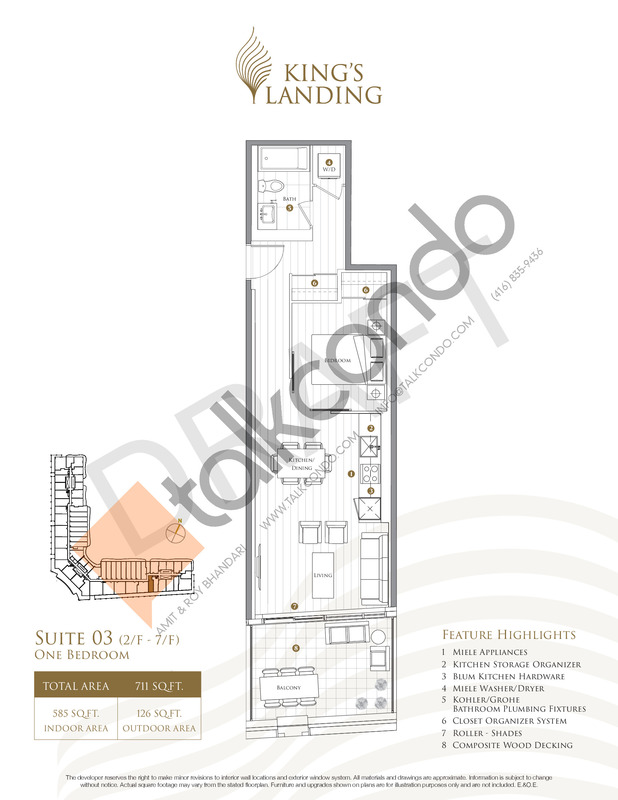 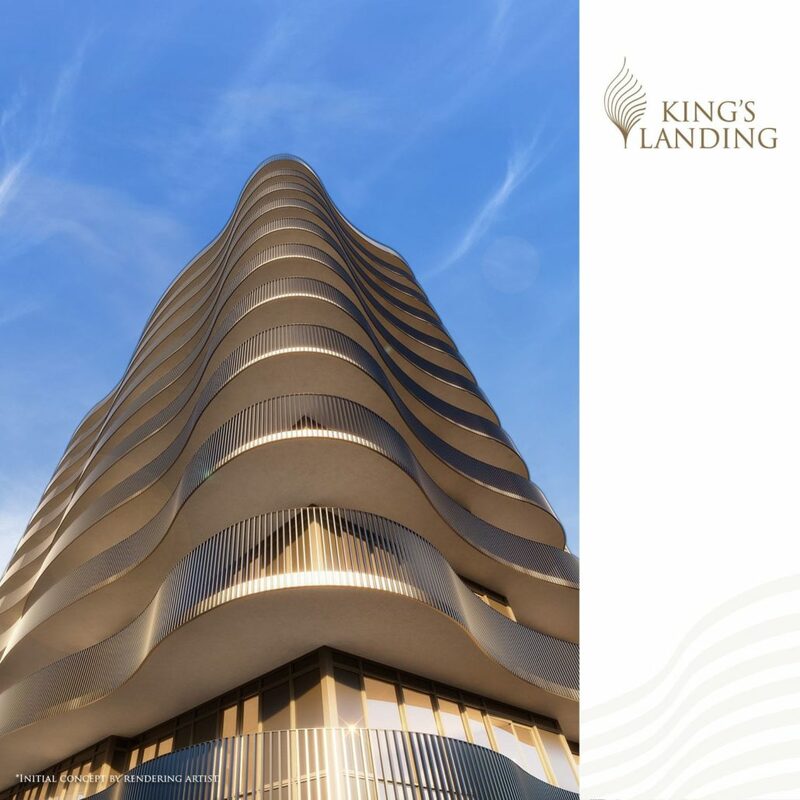 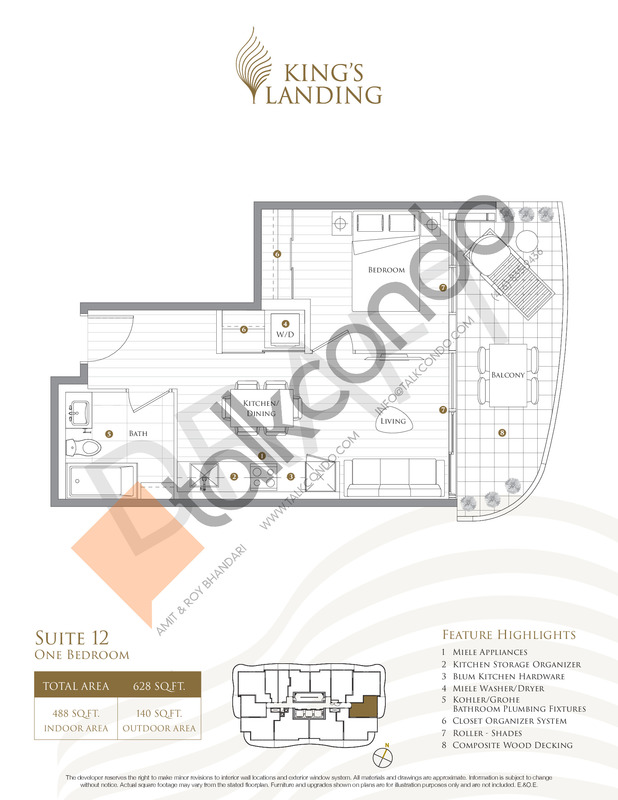 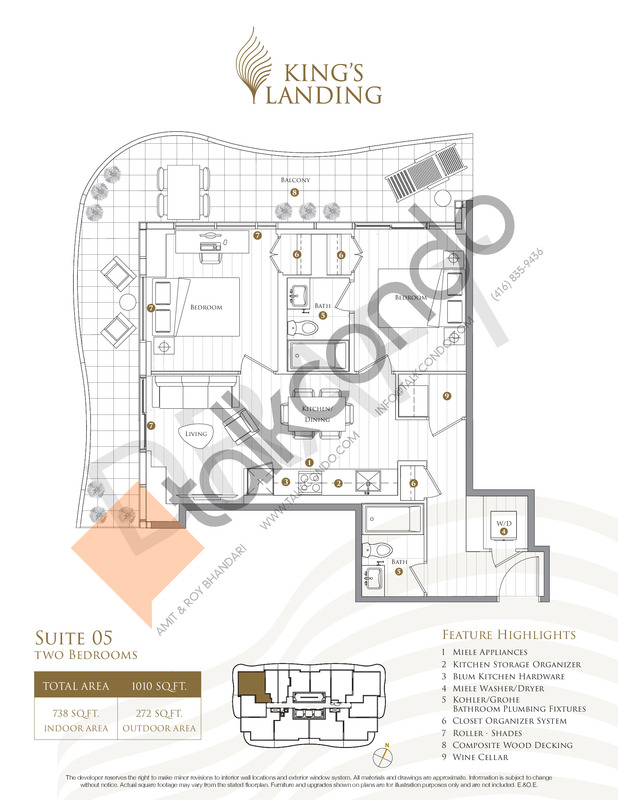 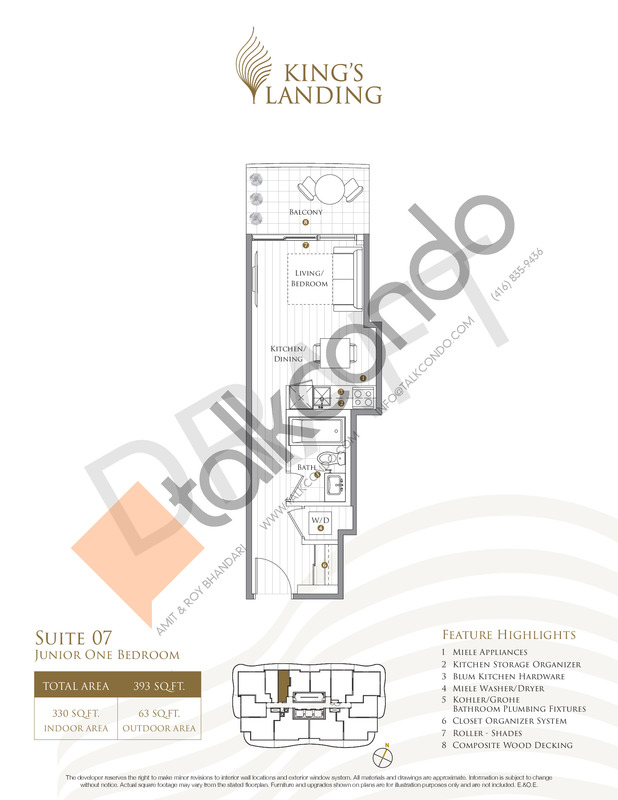 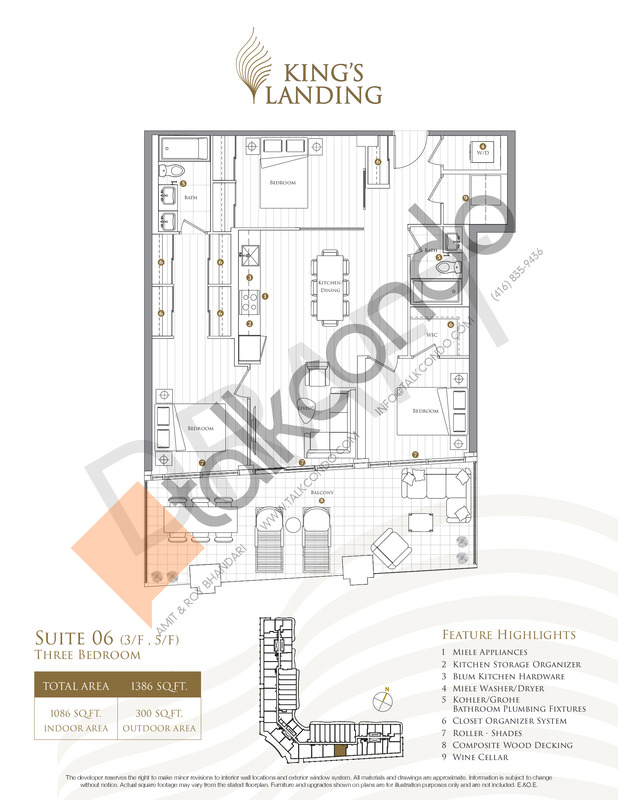 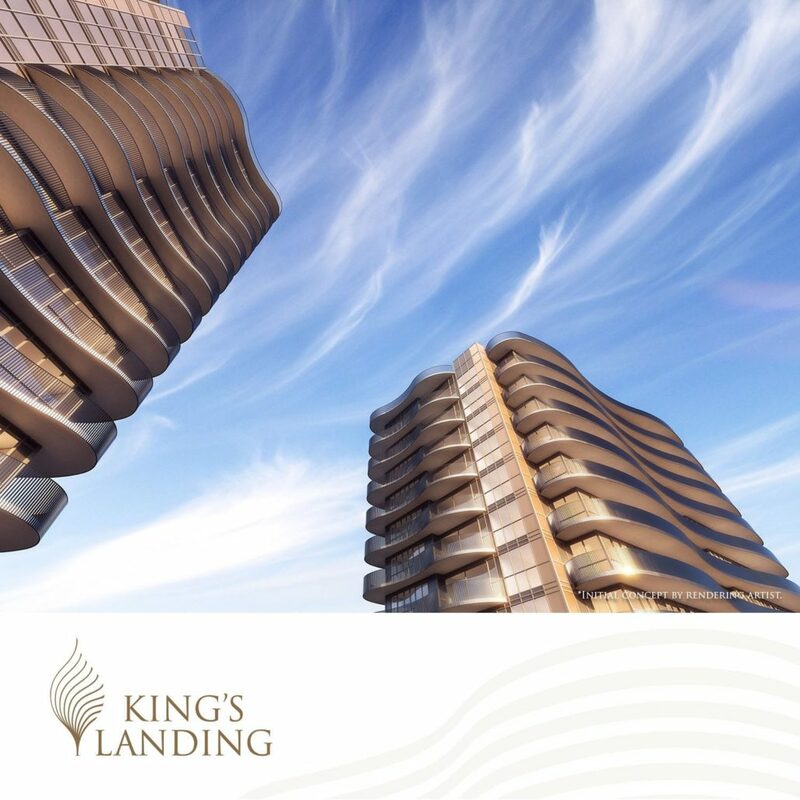 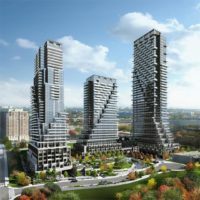 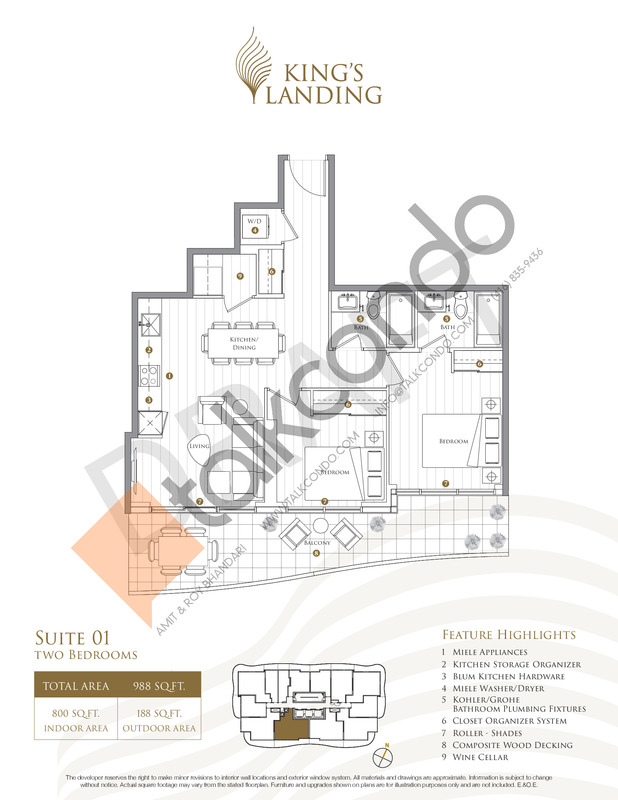 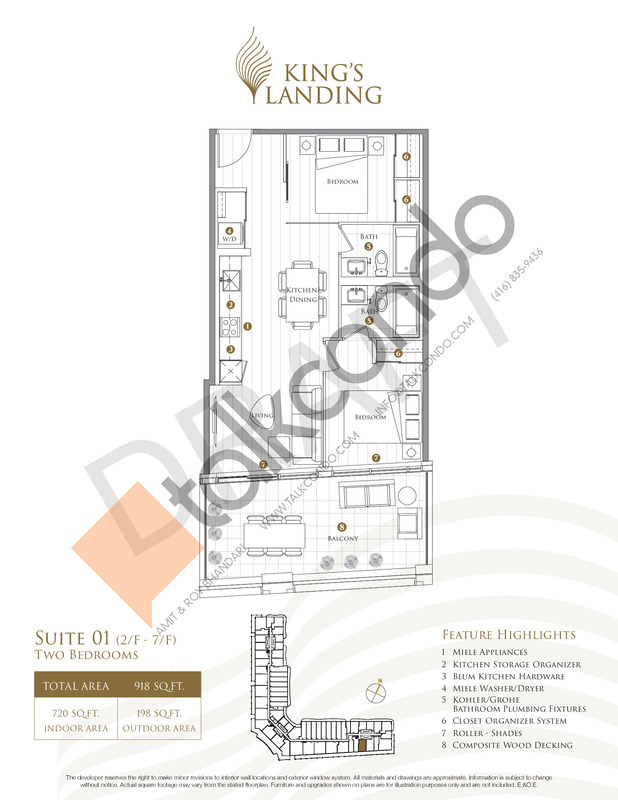 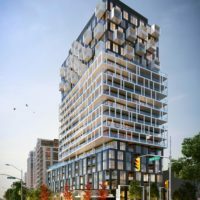 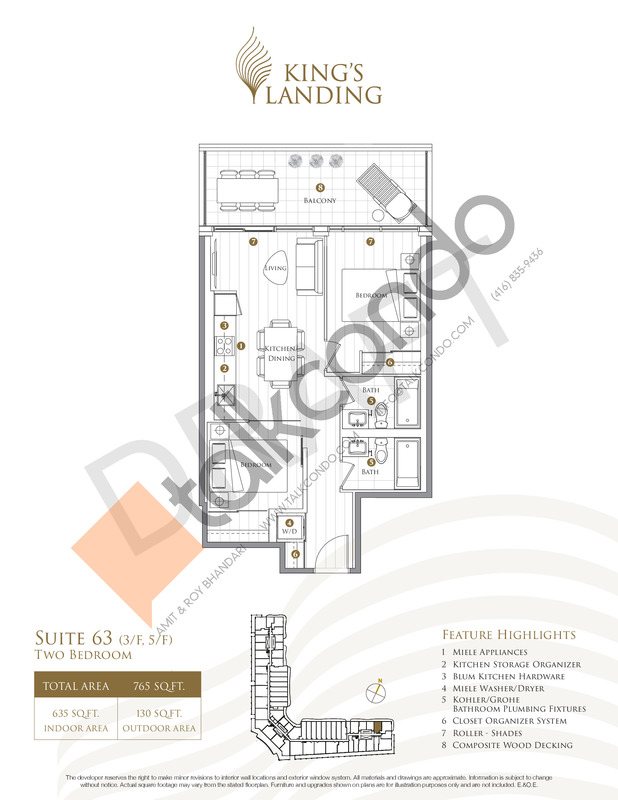 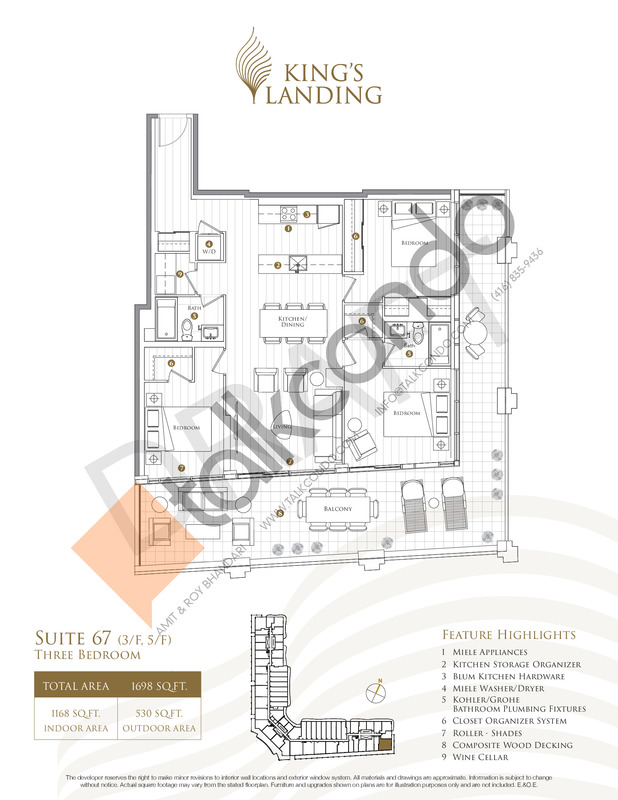 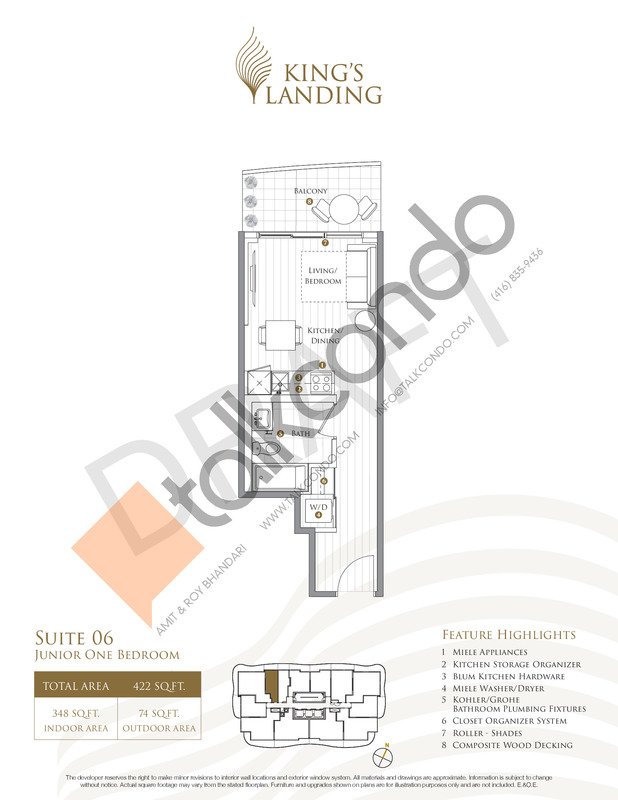 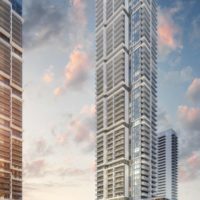 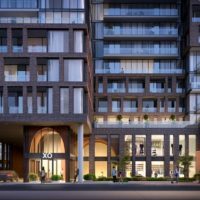 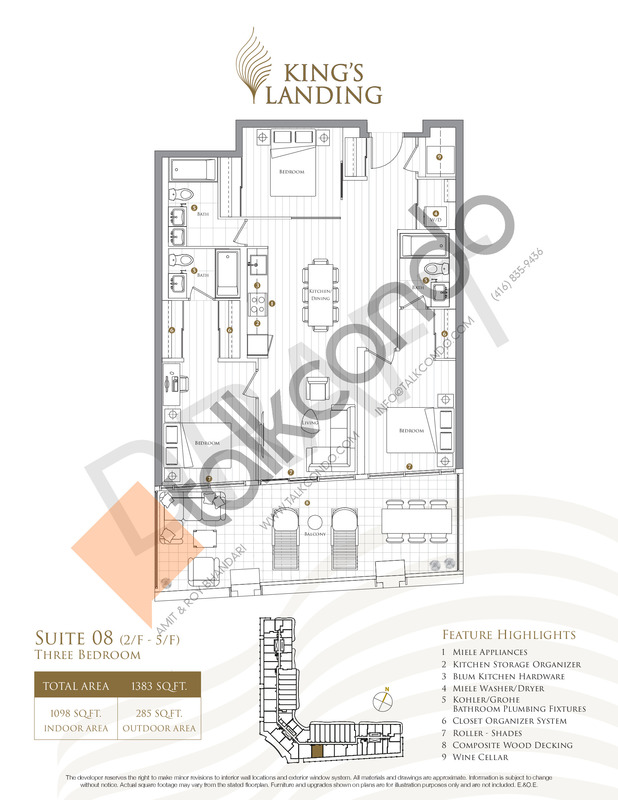 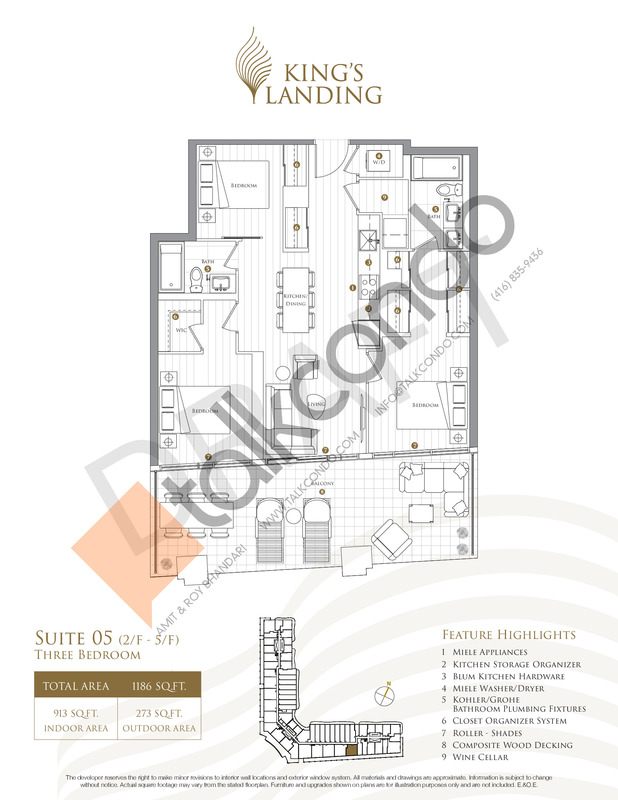 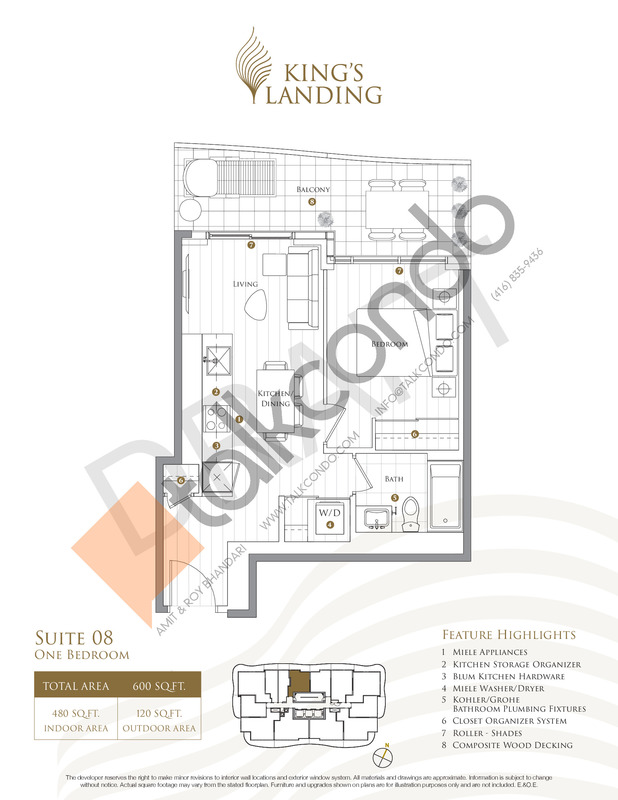 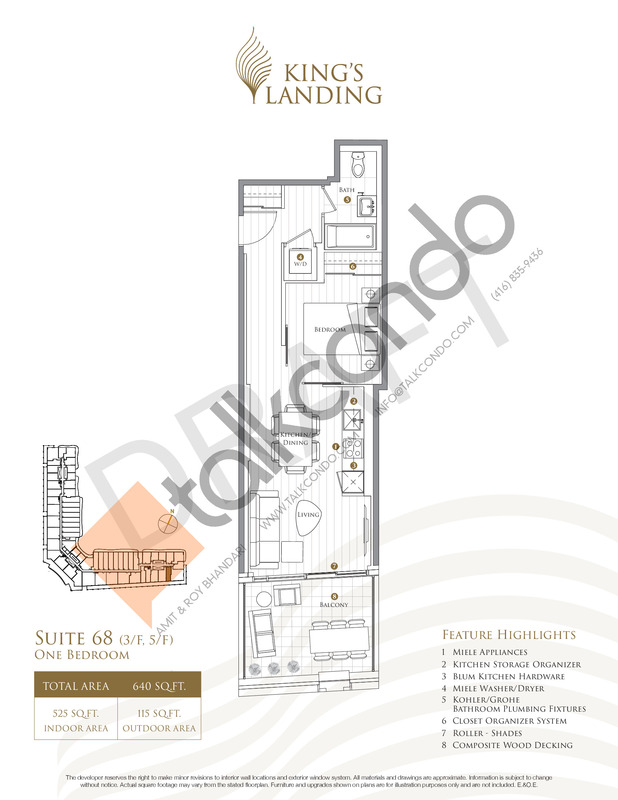 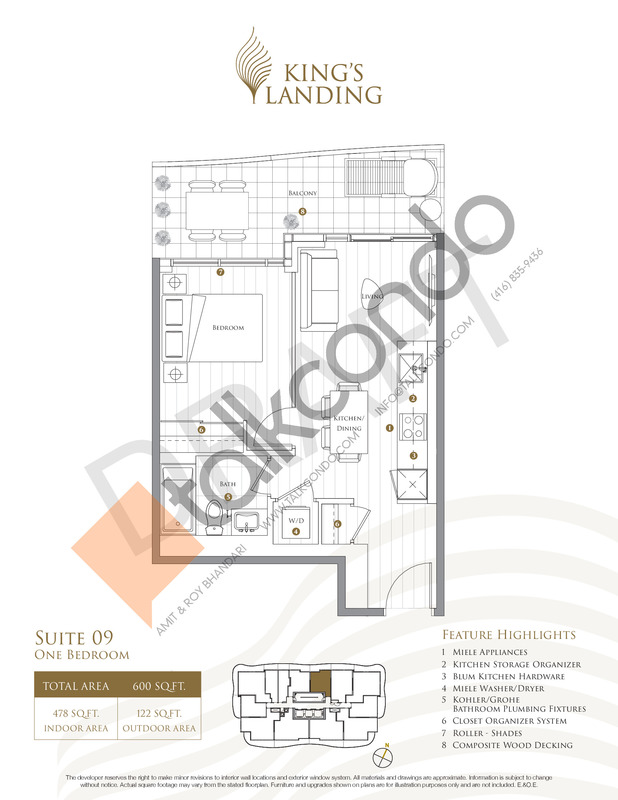 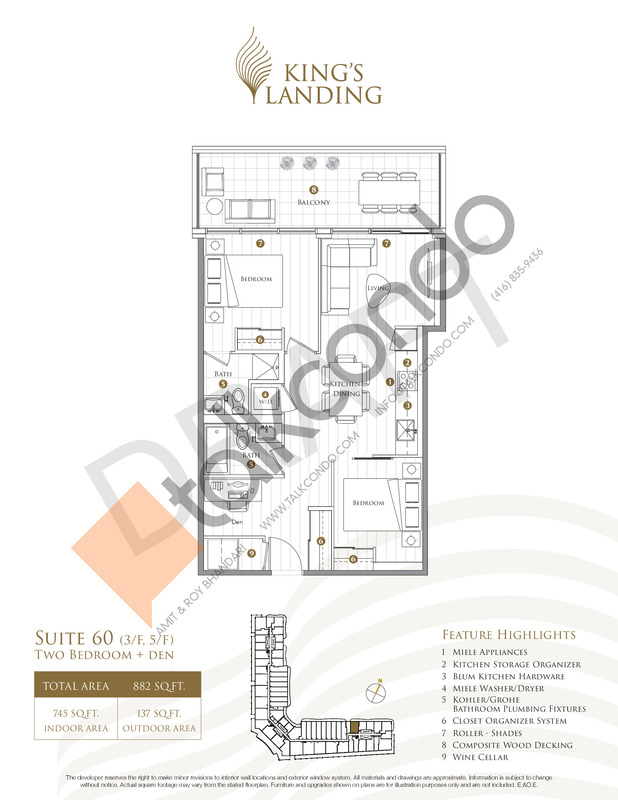 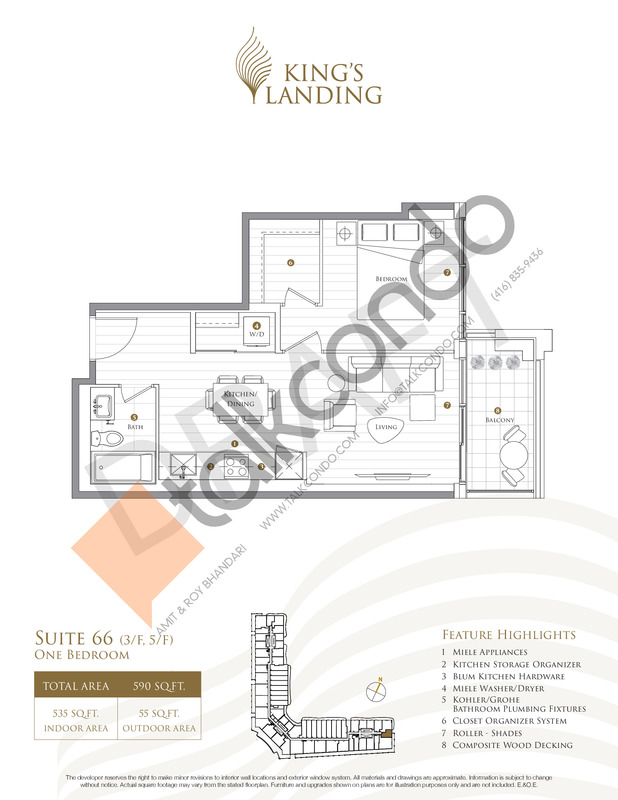 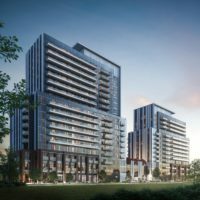 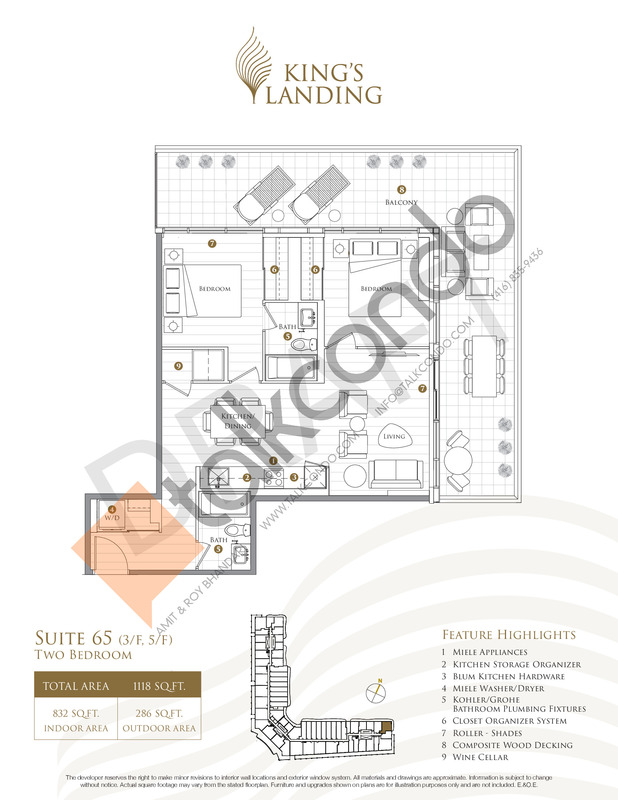 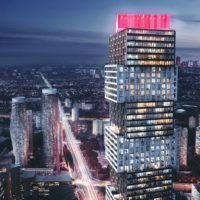 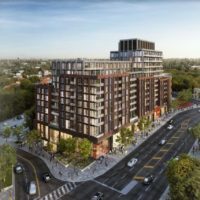 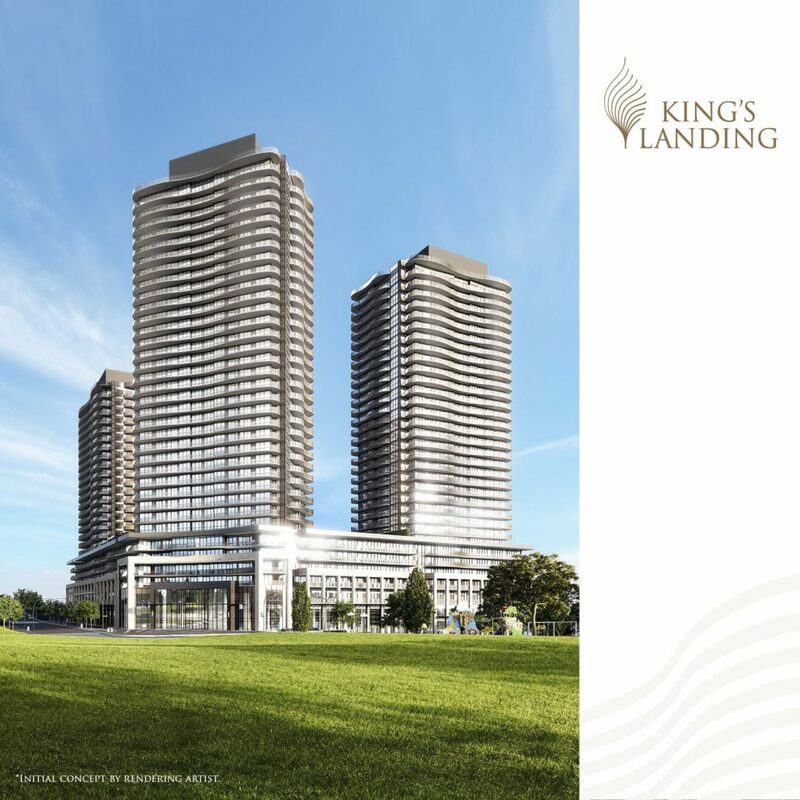 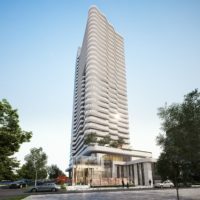 King’s Landing Condos is a new condominium development by Concord Adex currently in pre-construction located at McMahon Drive (Sheppard Avenue E. & Provost Dr.), Toronto in the Bayview Village neighbourhood with a 69/100 walk score and a 70/100 transit score. 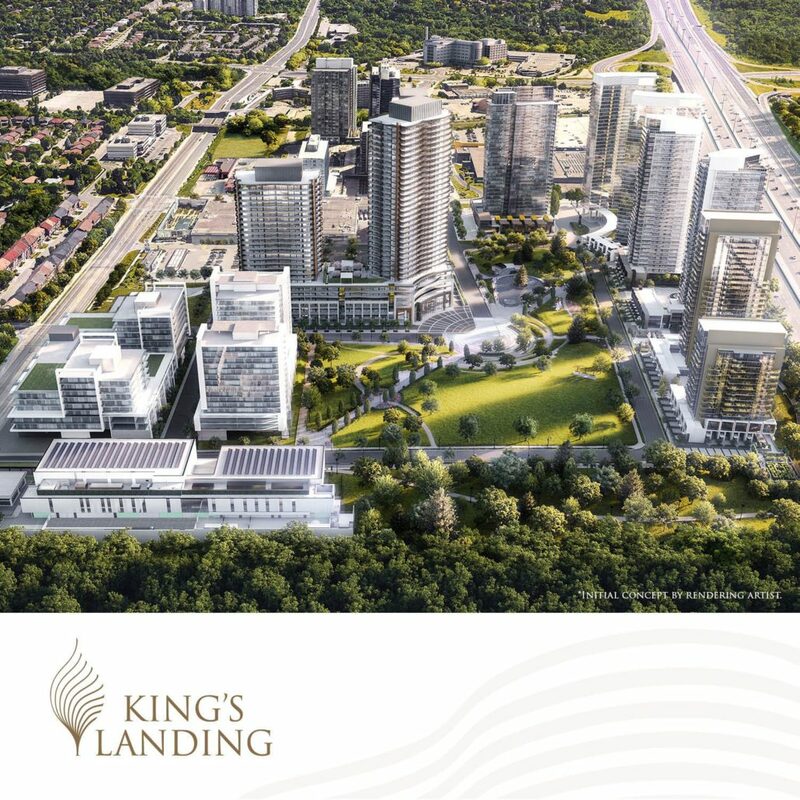 Development is scheduled to be completed in 2022. ranging from 330 sq.ft to 1168 sq.ft. 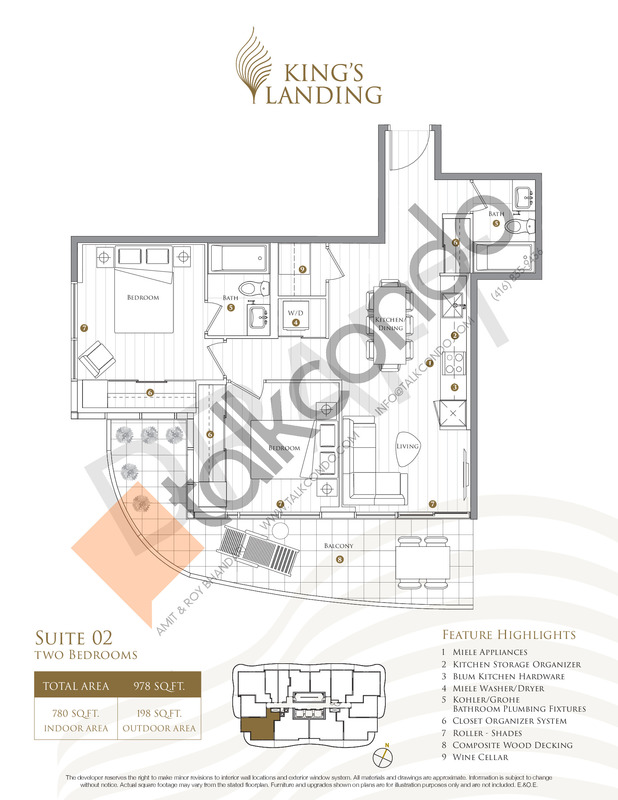 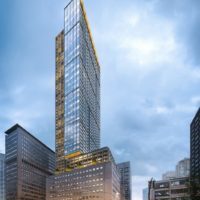 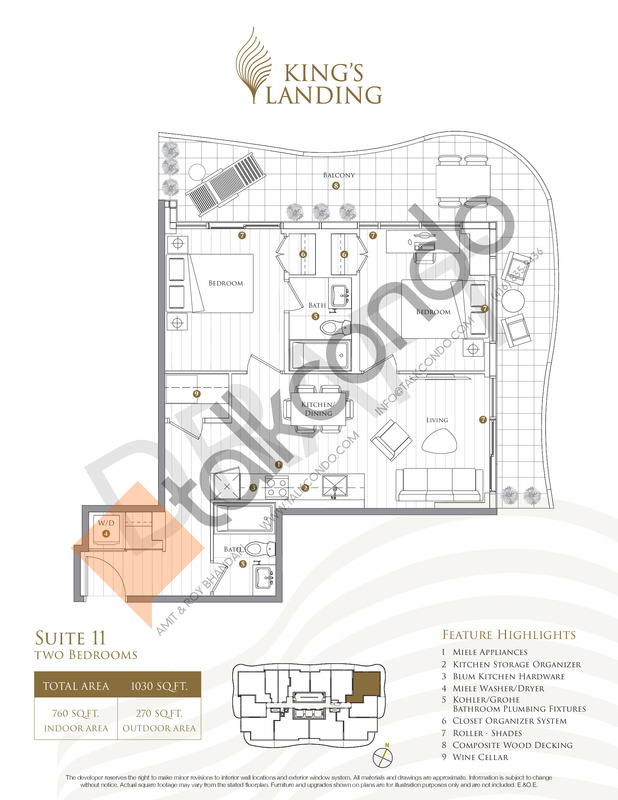 Suites are priced from $596,900 to $710,900. 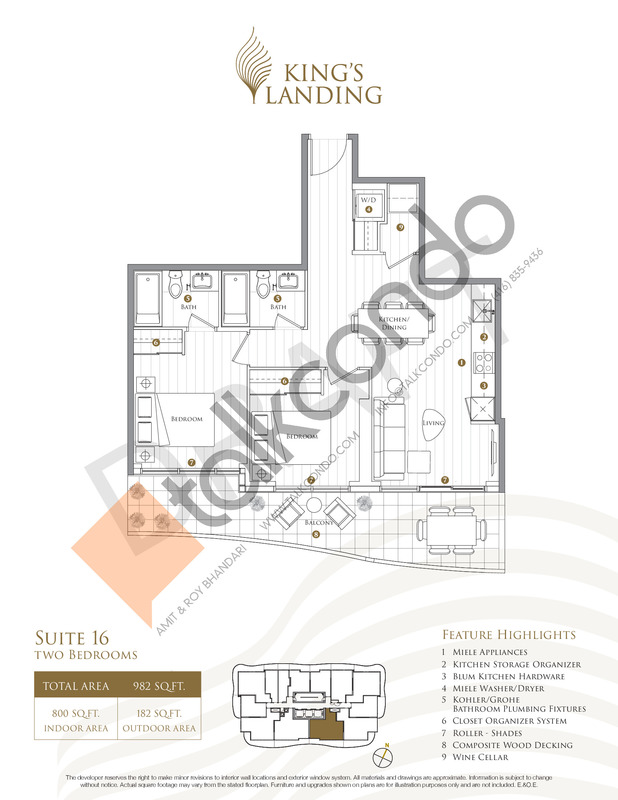 2 Bed 2 Bath 618 sq.ft. 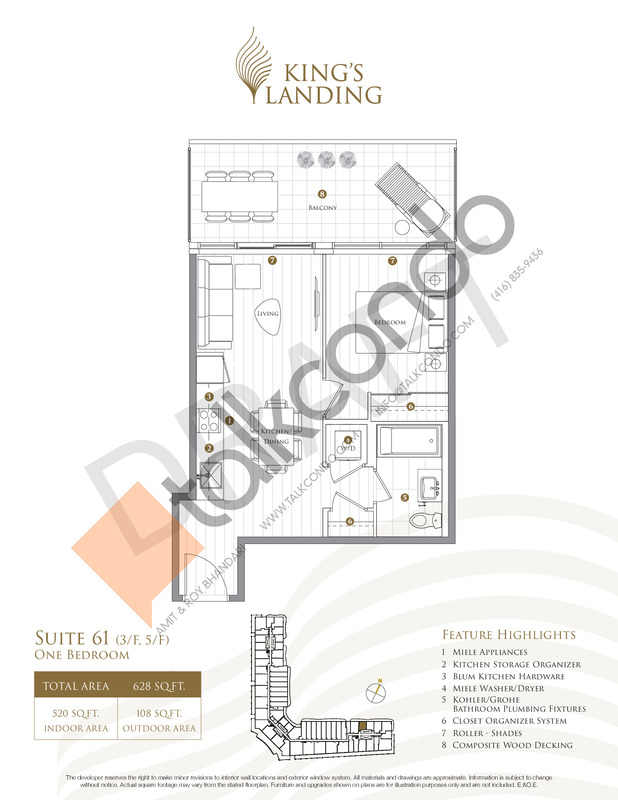 1.5 Bed 2 Bath 668 sq.ft. 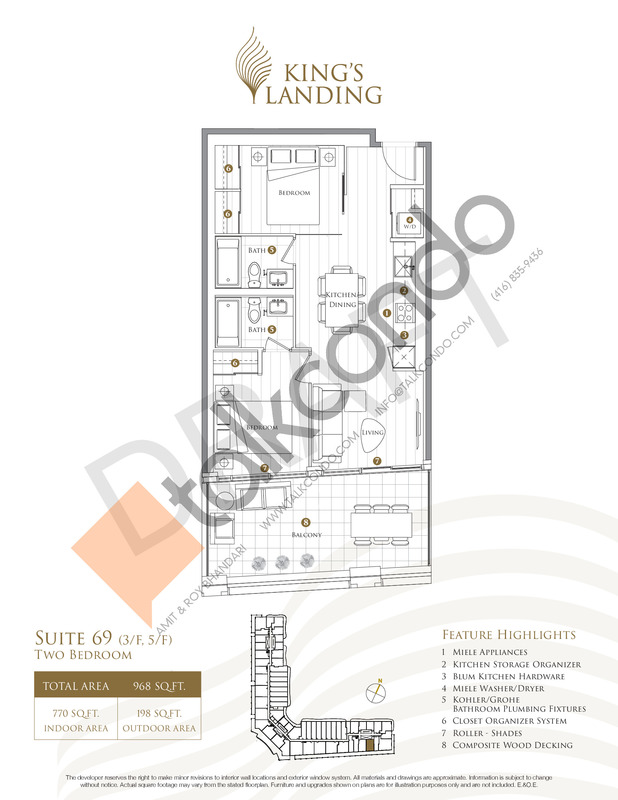 1.5 Bed 2 Bath 673 sq.ft. 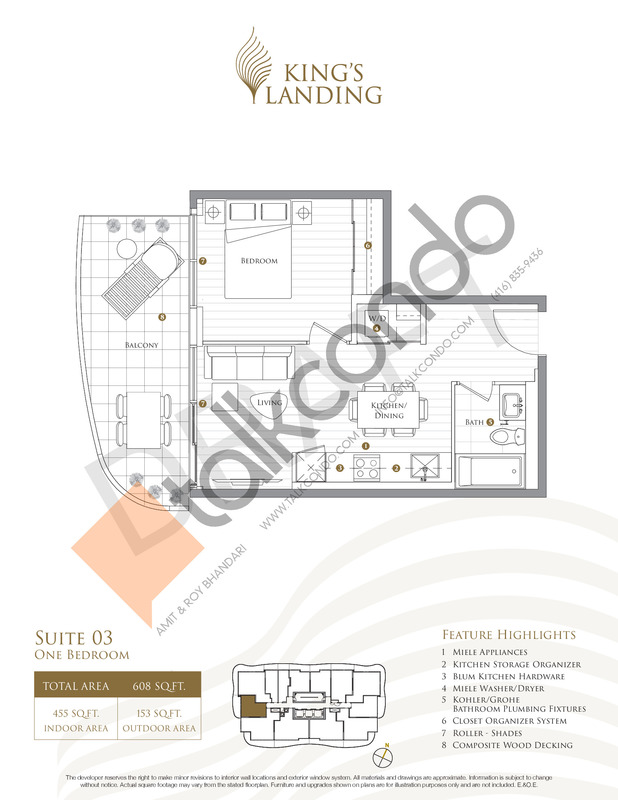 1.5 Bed 2 Bath 722 sq.ft. 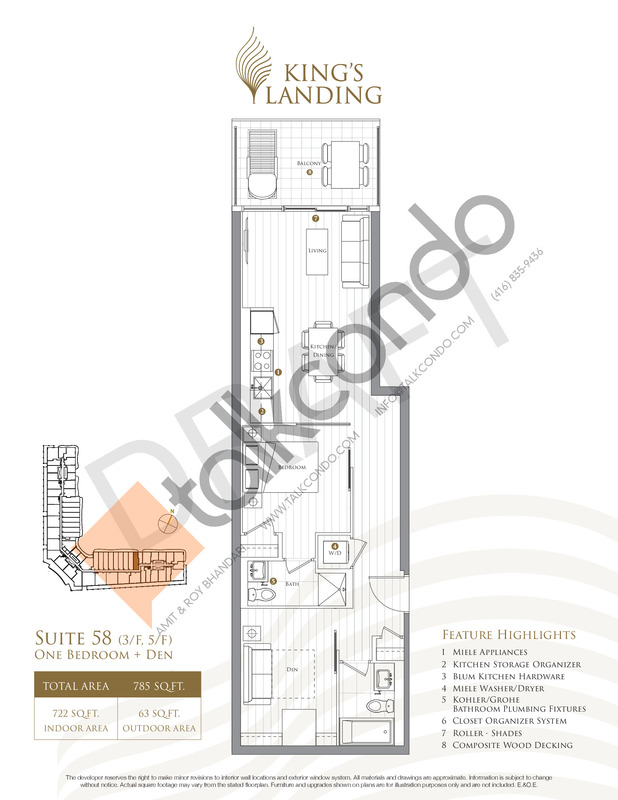 2.5 Bed 2 Bath 745 sq.ft. 2 Bed 2 Bath 770 sq.ft. 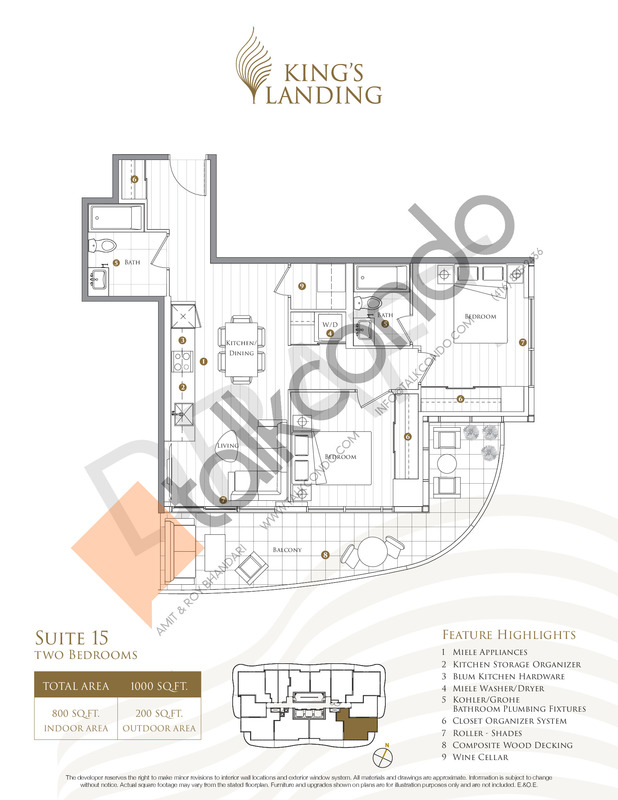 3 Bed 2 Bath 913 sq.ft. 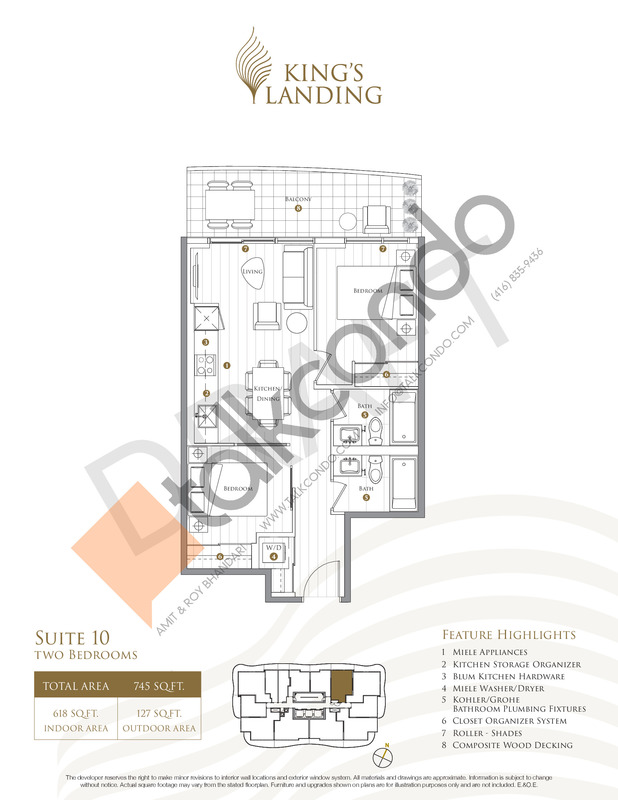 3 Bed 2 Bath 1086 sq.ft. 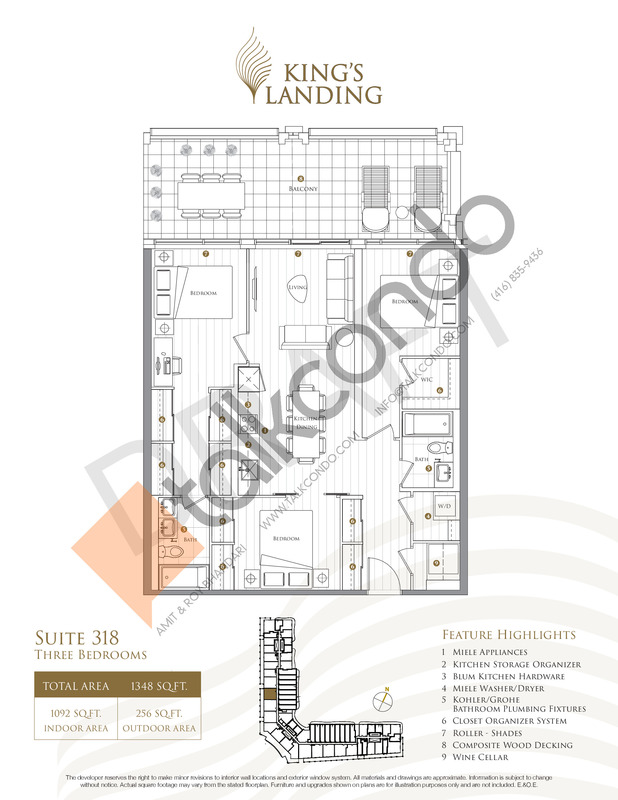 3 Bed 2 Bath 1092 sq.ft. 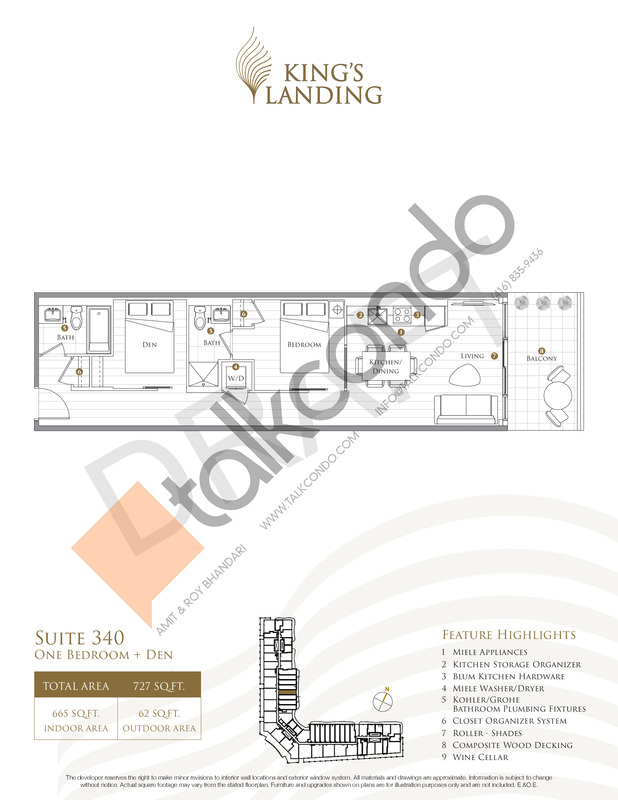 3 Bed 3 Bath 1098 sq.ft.